Have you ever hit a roadblock on your path to success? Being resilient is a key to moving forward! Just how do you build your resiliency muscle? 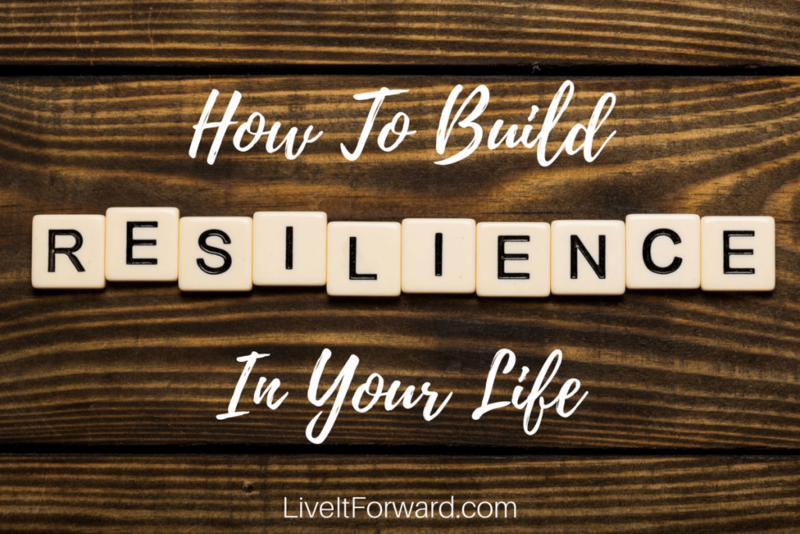 In episode 060 of The Live It Forward Show, Kent Julian shares five ways to develop more resiliency in life.